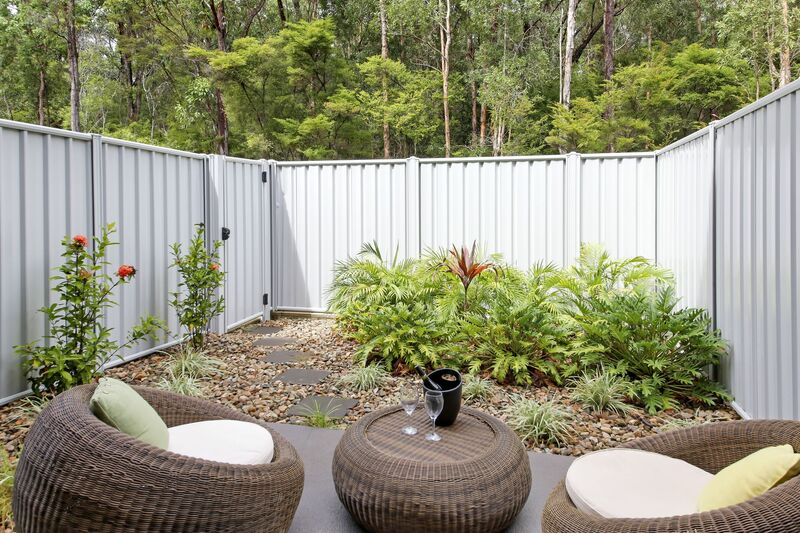 Hard to beat at this price in a sought after complex in Noosaville. 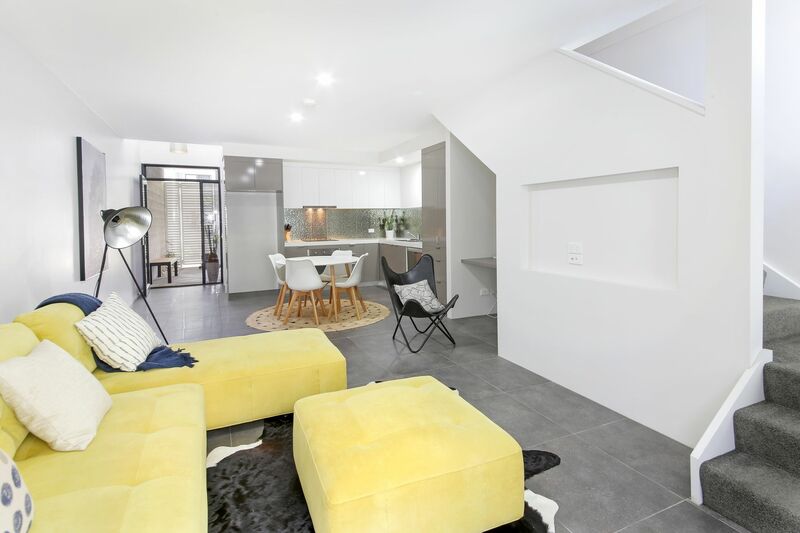 This property is only a few years old and presents as a wonderful home alternative if downsizing, or as a great investment with good rental returns or just perfect for the first home buyer!! 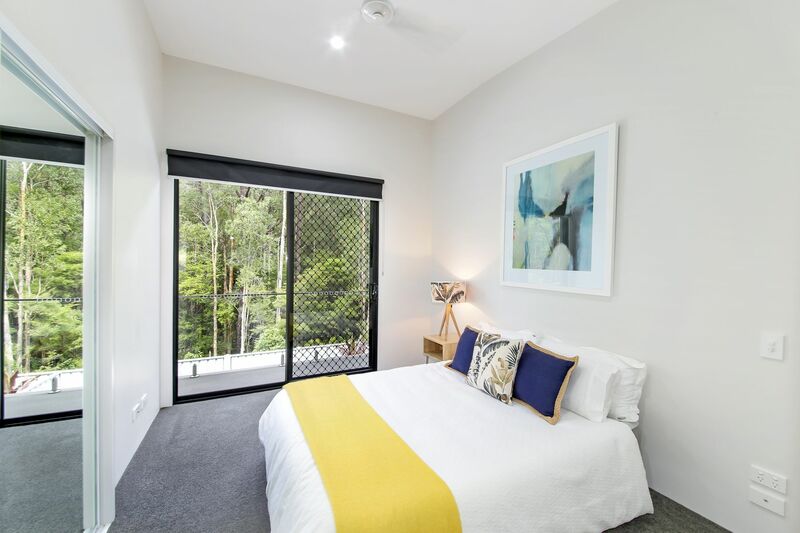 With proximity to Noosa Civic Centre a mere bike ride away, and beaches and river within a 5 minute drive, this newly developed complex ticks a lot of boxes. 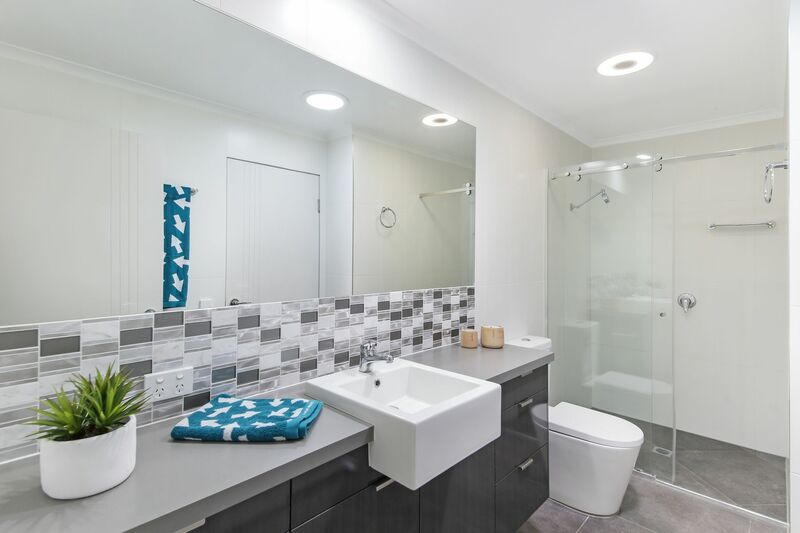 A big plus in this complex are the extremely low body corporates of $1450 p.a.. plus the fact it is pet friendly and backs onto a reserve for peace and serenity. 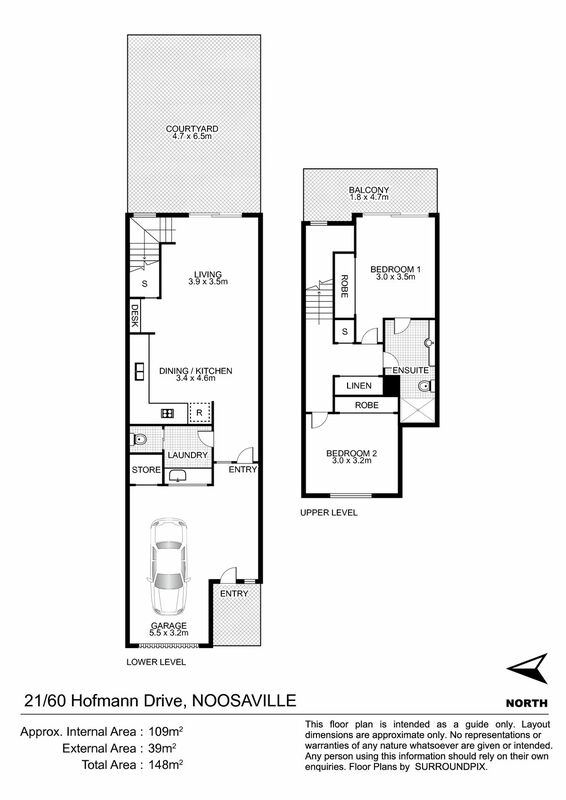 The complex known as Forest Lodge has 30 townhouses, and visitor carparking. 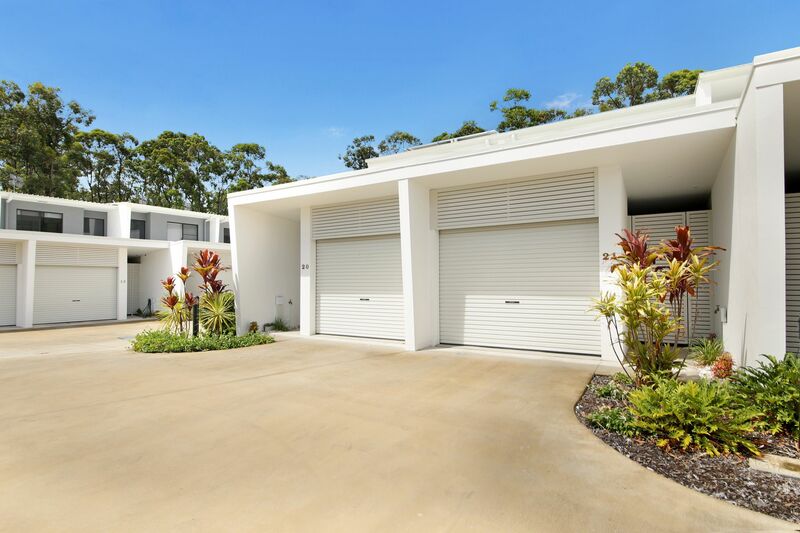 A single lock up garage has been cleverly designed to be a part of the entrance, yet not obtrusive or offensive. 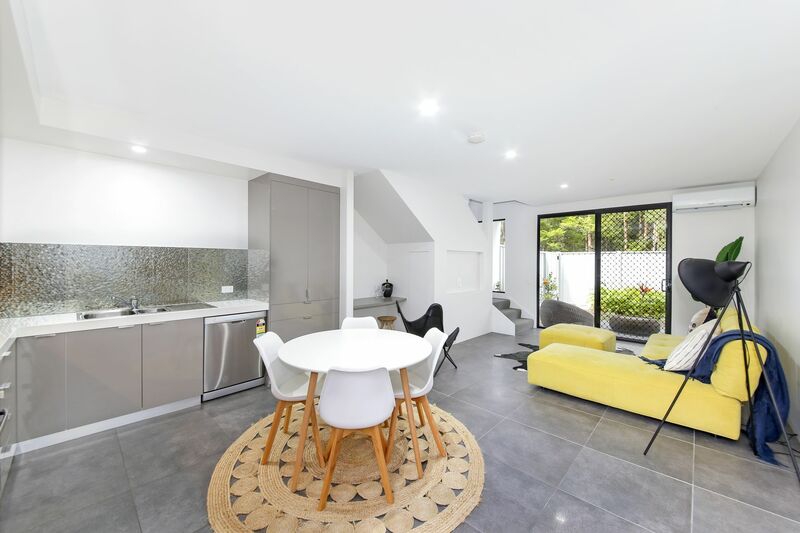 Clean lines, large tiles and modern appliances throughout, make this a very comfortable and affordable option if looking to buy in the heart of Noosa. 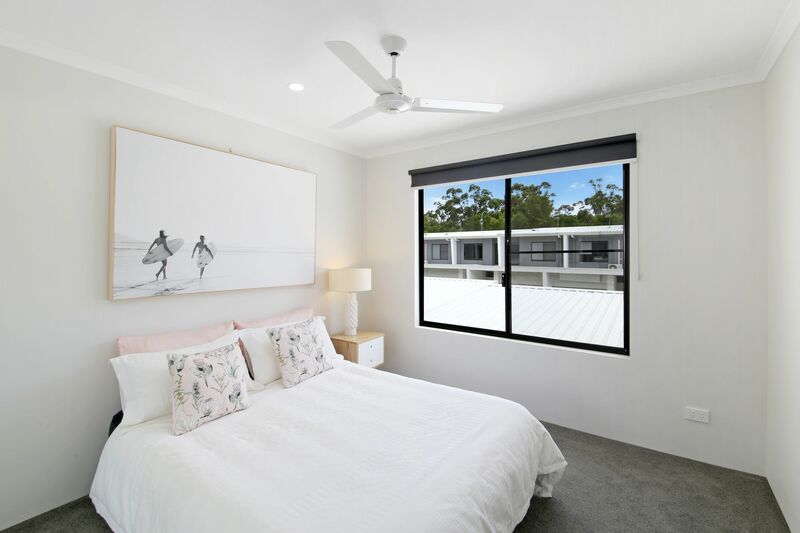 Stylishly designed, private and comfortable best describe this unit, with easy access and proximity to all that Noosa has to offer and makes this investment seriously amazing value. Be the first to inspect, just call Theodora for a pre-open early bird inspection prior to the public open this Friday and Saturday at 12 noon.